World of Final Fantasy Maxima is available to play on Nintendo Switch, PlayStation 4, Xbox One and PC. 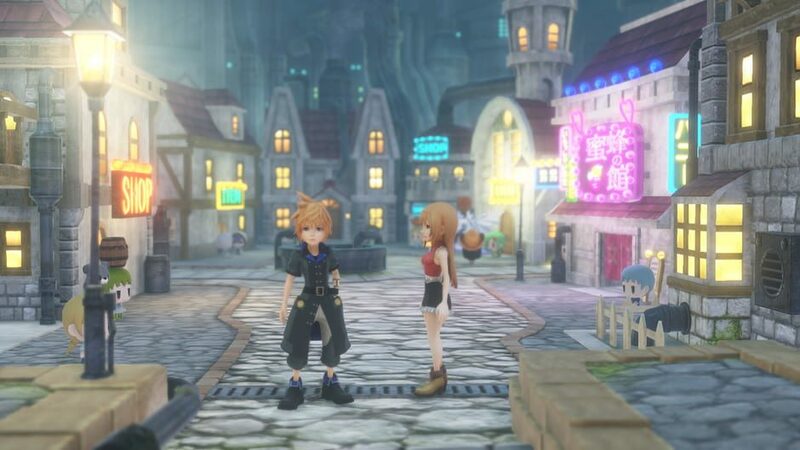 The game is a reimagined version of World of Final Fantasy, which was originally released in October 2016. 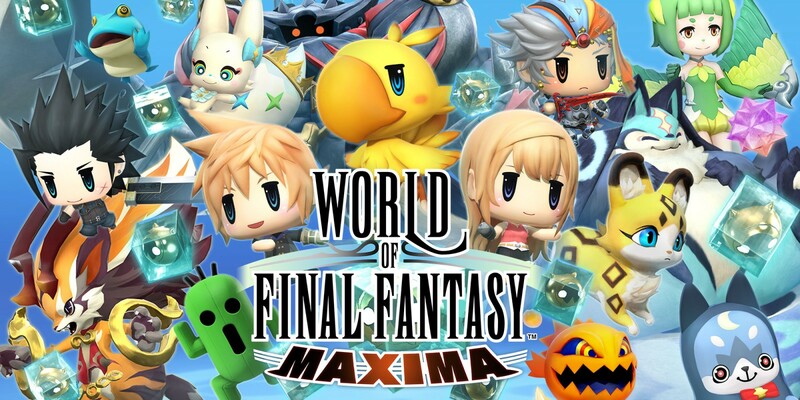 World of Final Fantasy Maxima was released on 6th November 2018. The game was developed and published by Square Enix. Square Enix has brought players some amazing stories within the Final Fantasy series, along with other major games. 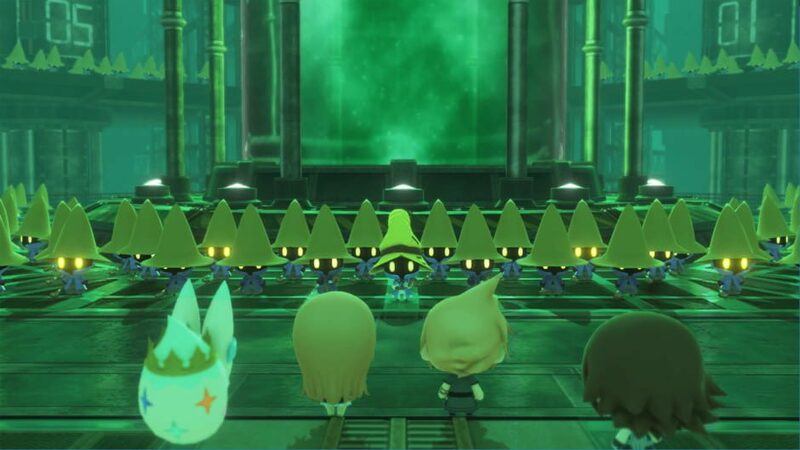 World of Final Fantasy Maxima is a role-playing game. It tells the story of two young twins named Reynn and Lann. In their mind, they are two normal kids that have normal jobs in order to survive. When you start the game, you are waking up as Lann and it’s just an ordinary day in the town of Nine Wood Hills. You make your way into work, which is in a coffee shop, and everything just feels a bit strange. When you get into work, there is nobody there apart from a single customer. Events unfold, and you learn that Reynn and Lann are Mirage Keepers from another world named Grymoire. Mirages are the monsters of Grymoire that Reynn and Lann have the ability to capture and control. You can take 4 Mirages into battle with you. From there, you follow Reynn and Lann on a huge adventure to collect their memories of being Mirage Keepers, build up their Mirage collection and, most importantly, find their family. You have one particular talking Mirage that is with you from the start. Her name is Tama (at least I think Tama is a girl), and she helps you through the adventure giving you hints, tips and helping you figure out where you need to be. You also have non-playable characters that will be there for help and guidance, and they each have weird and wonderful personalities. World of Final Fantasy Maxima also allows players to interact with Final Fantasy characters from previous games. If you have played previous Final Fantasy games, then each time you run into one, it will give you a burst of excitement. Reynn and Lann also have the ability to change their size. All the people in the world of Grymoire, known as Lilikin, are really cute and tiny, while those that are normal human sized are called Jiants. 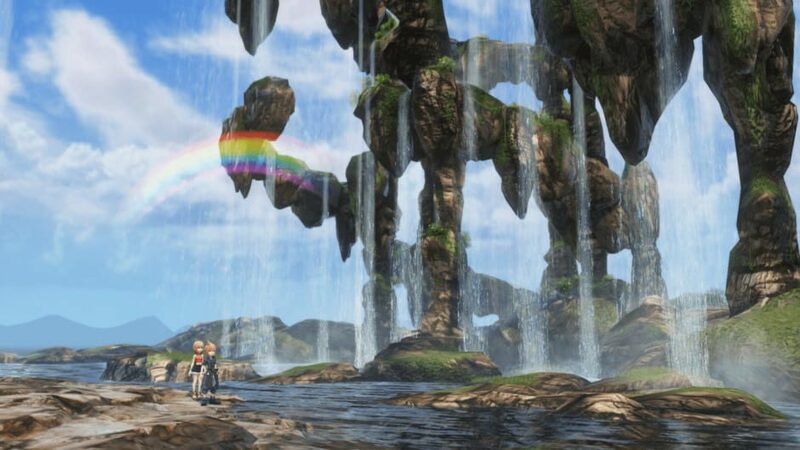 When Reynn and Lann are in their Lilikin forms, they can sit on top of a large-sized Mirage and carry a small-sized Mirage on top of their heads. When they are in their Jiant sized forms, they can carry two Mirages on top of their heads, a medium Mirage and a small Mirage. This is called a stacking system. You can choose to unstack the Mirages during battle, but I didn’t really use that option much because, if they are stacked, their health and abilities combine. In battle you will use a turn-based fighting system. The greatest thing about World of Final Fantasy Maxima is the fighting system. I found it easy to understand and, even with the stacking system, it feels very Final Fantasy-like. The whole game feels like a cross between Final Fantasy, Kingdom Hearts and Pokémon. The Mirages have appearances rather reminiscent of Pokémon, and you even capture them in a similar manner. The whole game is very cutesy and pretty, which is great, and the graphics are amazing. It is also extremely fun to play, and it is highly addictive like most Final Fantasy games. Be prepared to spend hours at a time playing this beautiful game. I also really enjoyed the fact that a lot of the Final Fantasy characters from other games make a appearances. When I bumped into Yuna and she was doing her water dance, I was so happy, and she was really cute and tiny! 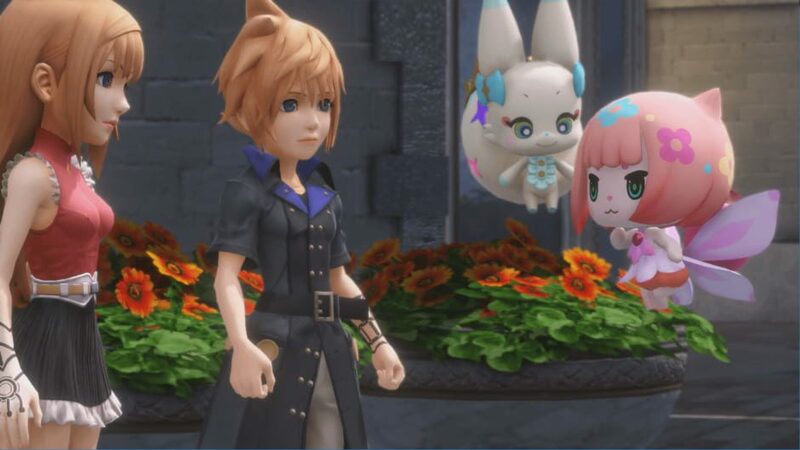 There are two main issues with World of Final Fantasy Maxima, and the first is more of an issue with the Nintendo Switch version. I was unable to play the game handheld because of the amount of detail in the game making everything seem really small, and it just seemed to confuse my eyes. I had to play the game through the TV for the whole time so that I could make everything out and to stop myself from getting a headache. The other issue that I found with the game was that there are way too many Mirages. This caused a problem because I could never choose which Mirages to take on my adventure with me. When I was battling, I ended up just using the same Mirages over and over, and you can’t really carry many around in your bag, so you have to decide which ones to completely leave out. Unfortunately, the ones you leave behind won’t level up. I understand that there have to be different Mirages because of them being elemental-based, but there are simply too many choices. Overall, World of Final Fantasy Maxima is an extremely fun and addictive game to play. The story behind it is great, as has always been the case with Final Fantasy games. It feels like a cross between Final Fantasy, Kingdom Hearts and Pokémon. 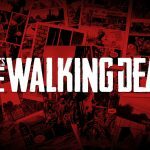 The game is not without its issues, with one of the issues related to the Nintendo Switch and not the game itself. There were times where I couldn’t wait to get home from work just to play it. I would definitely recommend this game to Final Fantasy fans. If you have played Final Fantasy before, you will enjoy seeing the characters from other Final Fantasy games. Every time I saw another character, I just got a great big smile on my face and got all excited. The game is quite long, so be ready to invest quite a bit of time into it. World of Final Fantasy Maxima is a role-playing game with an amazing story. Square Enix have developed and published the game like so many Final Fantasy games before. 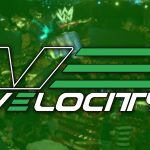 With this newest game in the series, you will see a few familiar faces, and even though the game has its issues, it is so much fun to play and extremely addictive.